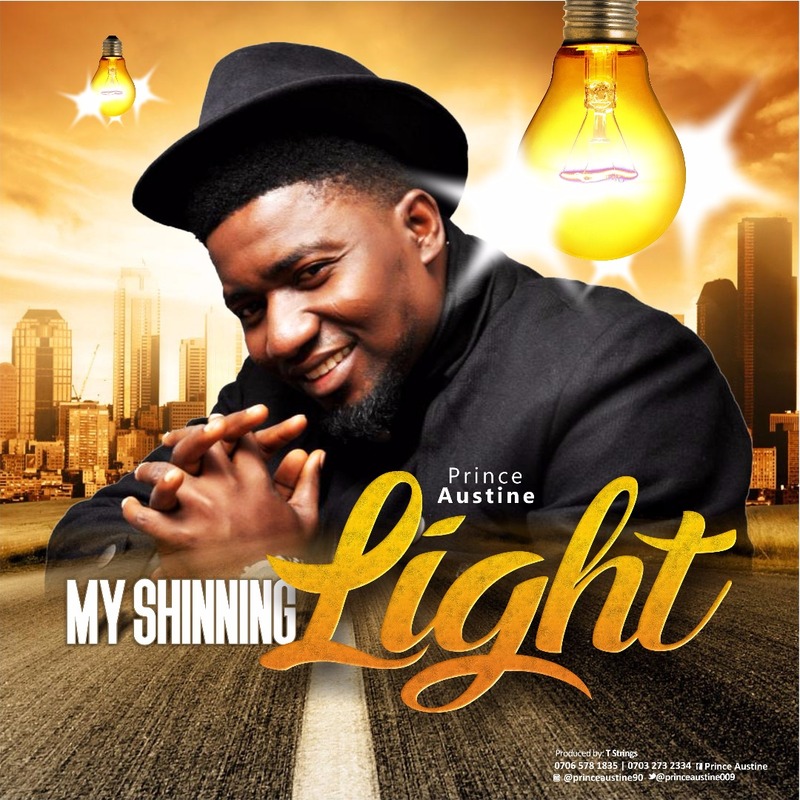 As we begin another 365 days walk, uprising worship leader, Prince Austine is out again with MY SHINING LIGHT as a follow up to his first single titled how great is our God. My shining light is a song with so much depth that opens your eyes to the shifting of man from the realm of darkness into the realm of light by the God of light in whom there is no darkness at all. It expresses God's unconditional love that carries man regardless of the weight of this world that man has put on himself. God has opened the door of his light and has called us into it, 1peter 2:9. As the potter, He sheds off these weights and gradually moulds us into who He wants us to be. Psalms 119:105 Now by His word, you can see where you are going. He is your light and your salvation, you have nothing to fear Psalm 27:. And this song brings to remembrance that your private life with God is what gives you public essence. Download, listen and pray with it, and then share with friends and family.